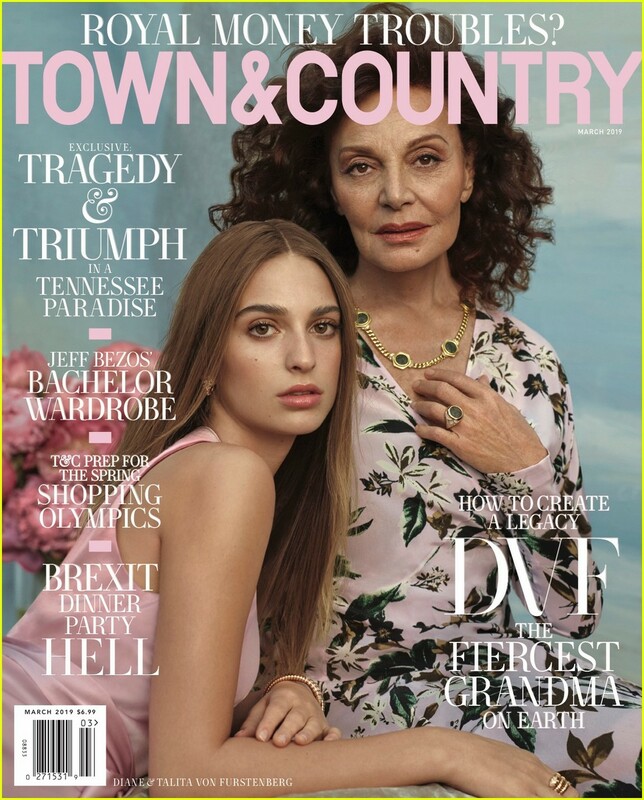 The cover story is in anticipation of 19-year-old budding designer Talita‘s first collection for the DVF brand, called TVF for DVF. Well, I have no idea how annoying she is, but I thought this one could actually do some modelling, but I guess she's designing. She doesn't annoy me on first sight, so that's something. I think Diane looks nice. fgg and DawnM74 like this.